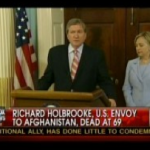 Sad news on Mediaite: Ambassador Richard Holbrooke, who served the Obama administration as emissary to the war-torn Afghan-Pakistan region, died at age 69 after undergoing surgery to repair a tear in his aorta. Holbrooke was one of the most well-known and respected diplomats of his time, and began his career serving President John F. Kennedy. 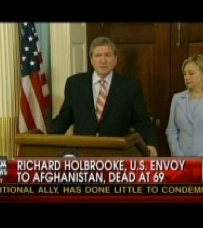 To see the report of his death on FOX, click here. Geekosystem has a fascinating look at the team that successfully hacked Gawker’s servers, striking fear into the hearts of web businesses everywhere. Gnosis is apparently a group of approximately 13 hackers, and it looks like they have big plans: they ended their ReadMe file of leaked data with the ominous promise that “We’ve not done yet, we have other targets in our sights.” Spooky! To read the full interview, click here. 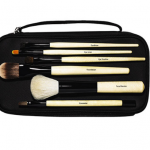 Styleite has another fabulous gift guide, this time for the beauty addict on everyone’s list. 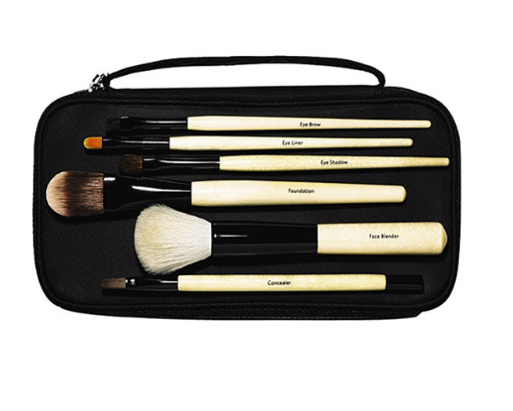 Though brands from Marc Jacobs to Bobbi Brown to Tom Ford appear on the list, the price of these gifts rarely climbs above $60, making it perfect for the person you don’t love enough to blow $100 on. There, I said it! 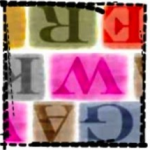 To see the slideshow, click here. YAY, athletes dancing! Sportsgrid brings us some classic moves courtesy of New York Giants defensive tackle Barry Cofield. Sportsgrid dubs this “The Taser,” and it seems like a perfect edition to your dancing repertoire…if you want to be That Guy forever. You know of whom I speak. To see the video, click here. Sadness! 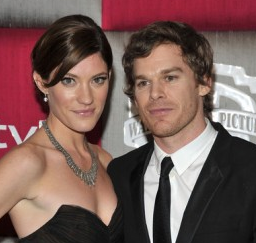 Gossip Cop reports that Michael C. Hall and Jennifer Carpenter are divorcing, after only a few years of marriage. 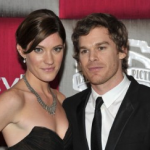 Though it’s never fun to hear about couples breaking up, it’s sort of unsurprising in this case — after all, they play siblings on “Dexter” day in and day out. That is too much weirdness for one relationship to handle. Get the full post here.